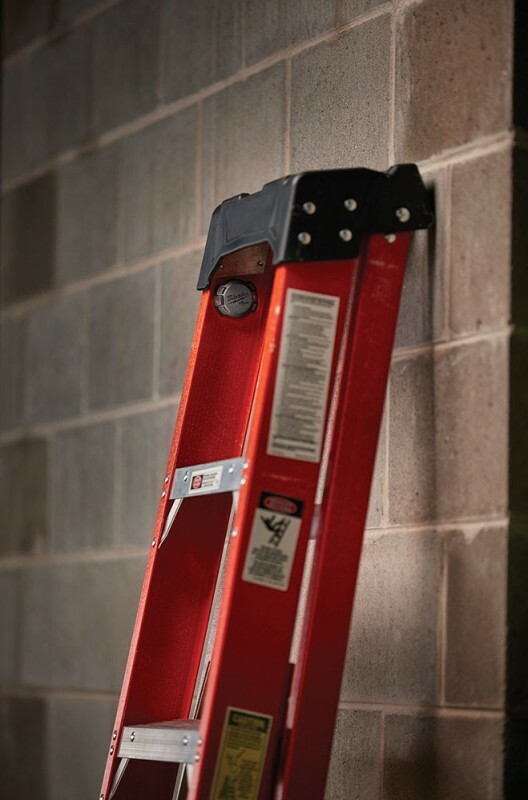 Milwaukee Tools is taking one part of their One-Key smart tool system and is sharing it with other tools from any brand. The Milwaukee TICK is a small tool/equipment tracker that can be attached and hidden on larger tools to provide inventory tracking and basic anti-theft protection. If you are not familiar with Milwaukee One-Key Tool Tracking, it is one of many features that is built into some of newer Milwaukee Tools that are One-Key enabled. One-Key uses Bluetooth technology inside the tools to communicate with the One-Key app. With this, One-Key Tool Tracking is able to keep an inventory of all your tools and let you know when one might go missing. Hopefully, an organized inventory is enough to keep you from losing your tools, but in the event that it is not, One-Key Tool Tracking has one more trick to help you relocate what has gone missing. When a tool is marked as missing within the One-Key app, other devices running the app set out to help find it. If they pick up on the Bluetooth signal, they will try and pinpoint its location and report back to Milwaukee's cloud-based network. Since the Bluetooth range is about 100-feet, there is a good chance that it could be located. Of course, this relies on other people in the area having the One-Key app installed. One important thing to note is that the app doesn't need to be open for it to locate missing tools. 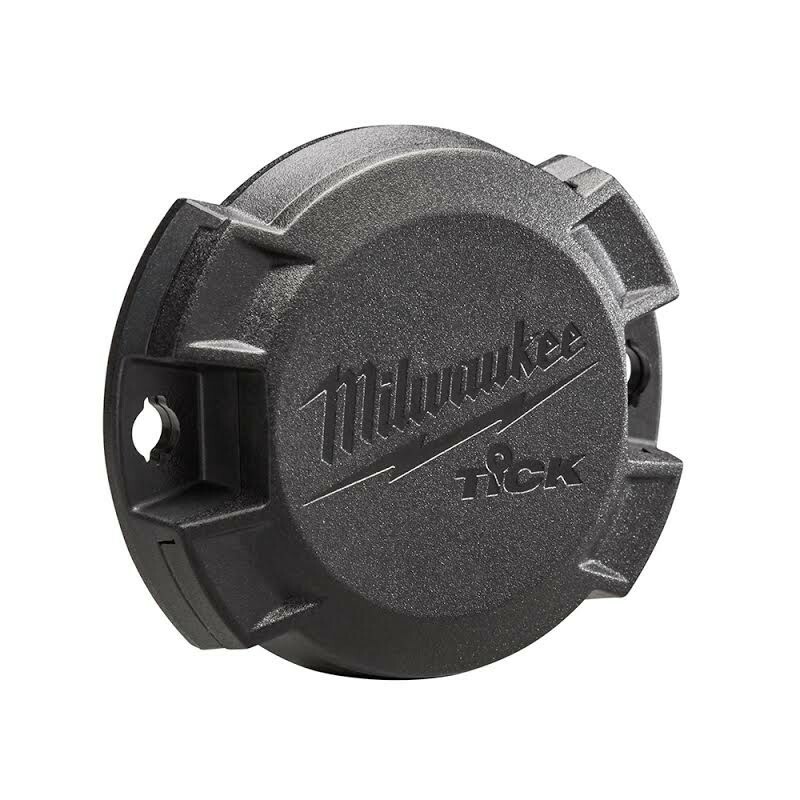 The Milwaukee TICK takes everything about One-Key Tool Tracking and puts it into a self-contained housing that can be mounted on non-One-Key enabled tools and equipment, using a screw, rivet, glue, strap or zip-tie. It can be used on generators, job boxes, compressors, welders, ladders, and more. Each TICK is laser engraved with its own serial number, so it can be inventoried and tracked separately. 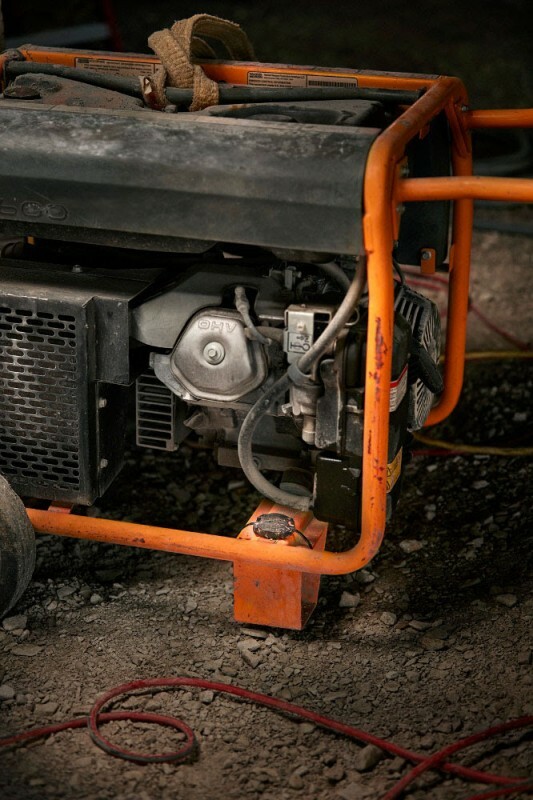 It has been designed to be rugged enough to handle jobsite elements and outdoor conditions. The TICK runs off of a single button-cell battery that is capable of lasting a year, after which a replacement battery can be installed. It will even warn you when the battery is getting low. One-Key Tool Tracking is primarily designed to handle tool inventory, but the ability to at least help to recover lost or stolen tools is a huge selling point. Without actual GPS built-in, it can't locate tools out of Bluetooth range, but it can at least give you a fighting chance. Even if your tool manages to make it to a pawnshop, the serial number on the TICK might help you prove that it belongs to you. A single Milwaukee TICK (48-21-2000) sells for $29, with a 4-pack (48-21-2004) costing $99, a 10-pack (48-21-2010) costs $219, or 50 (48-21-2050) for $999. They will be available starting in February 2017.